The 30th Annual 2017 Orlando International Guitar and Music Expo will be held January 28th & 29th (Saturday and Sunday). If it's January in Orlando, that means it's time to immerse yourself into the world of the guitar. Forget the Pro Bowl, get over to the Central Florida Fairgrounds for Guitar Nirvana! 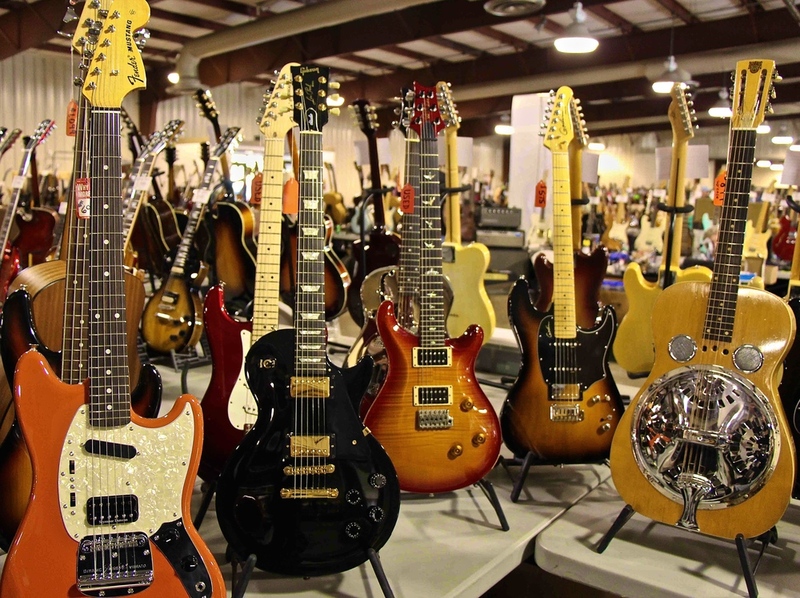 This year's Orlando Guitar Show marks the 30th time that Show Producer Morty Beckman assembles his network of dealers and purveyors of all things guitar into the spacious building at the Central Florida Fairgrounds for two days of guitar ecstasy. 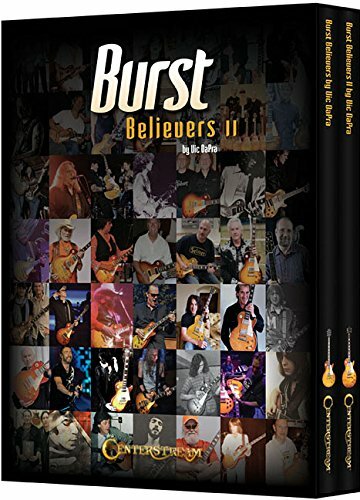 This is the 4th year I've covered this guitar event for Guitar Stories USA and I look forward to it every year...but this year will no doubt be a show to remember. 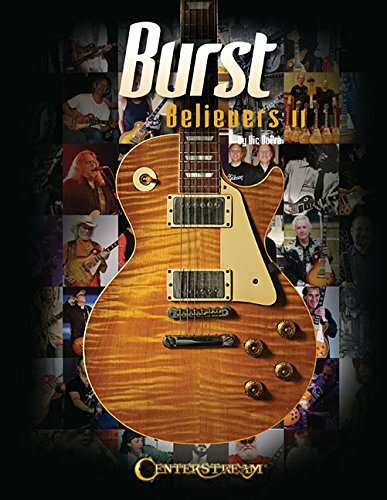 Whether you are looking to buy, sell, or just be surrounded by some of the coolest guitars and amps you will find anywhere at any of the big shows around the country, this is the place! 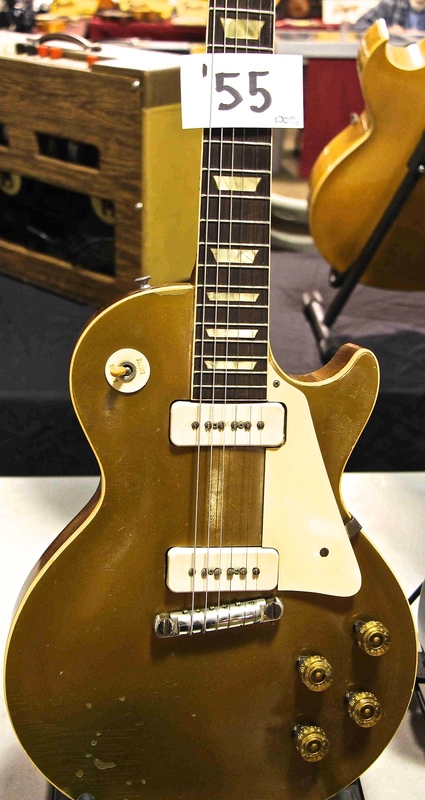 A few years ago, I picked up my own Gibson, a 2005 Les Paul Deluxe Goldtop with mini-humbuckers that I had been searching for and love it! 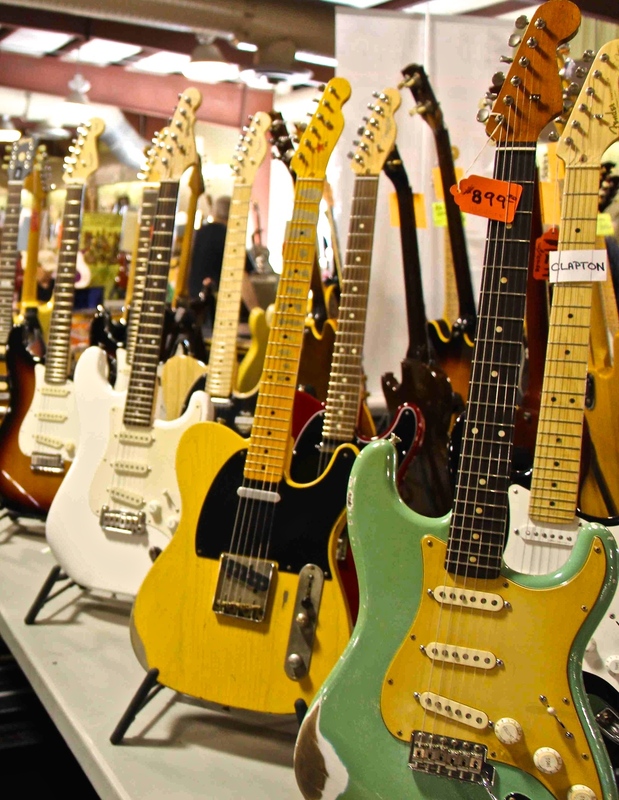 So many Dealers, so many deals and just a cool vibe if you are a guitar lover like me. 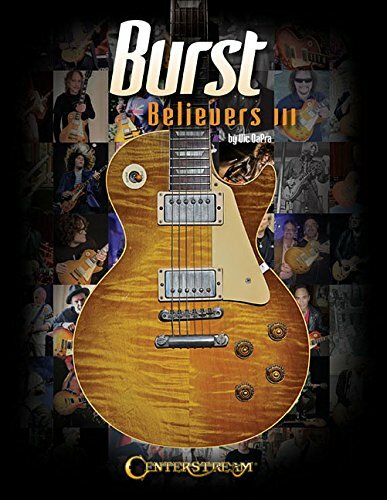 Because it is the 30th Anniversary Show, Morty Beckman is not only giving away random door prizes...he is also giving away 2 Vintage Guitars to a couple of lucky who attendees who register when they arrive for the show. Check out these links for more of Guitar Stories USA's coverage of the Orlando International Guitar and Music Expo over the past three years for highlights with photos, videos and interviews from the 2014 Show, the 2015 Show and the 2016 Show. Click Here to Like our Facebook Page to watch Facebook Live Streaming throughout the show this weekend! Video footage of Dealer Day at the 2017 Orlando International Guitar and Music Expo in Orlando Florida. 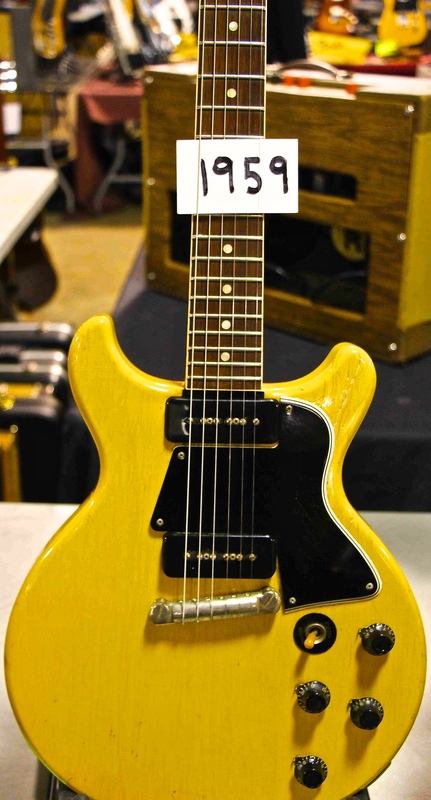 Check out some of the great guitars you'll see Saturday and Sunday. THE 2017 SHOW IS THIS WEEKEND! 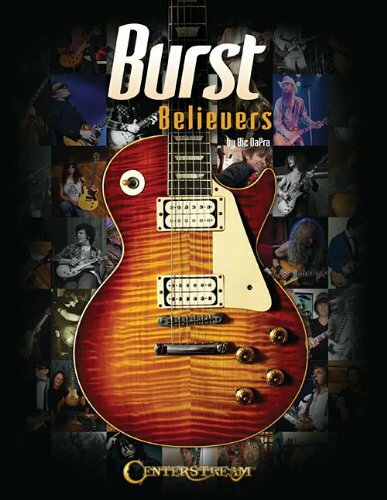 Join our VIP Member List for the latest updates and cool guitar stuff before we publish. Welcome! As a VIP Member, you will be the first to get our content, news and specials before the general public. Your information will not be shared. 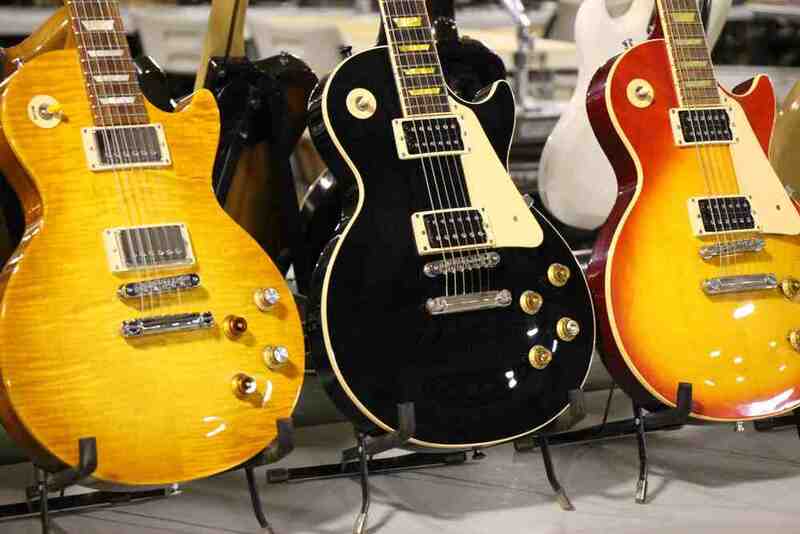 Highlights from the 2015 Orlando International Guitar and Music Expo. The 2016 Show is coming soon January 23-24 in Orlando at the Central Florida Fairgrounds...Here's a peak at this awesome show from last year's event. 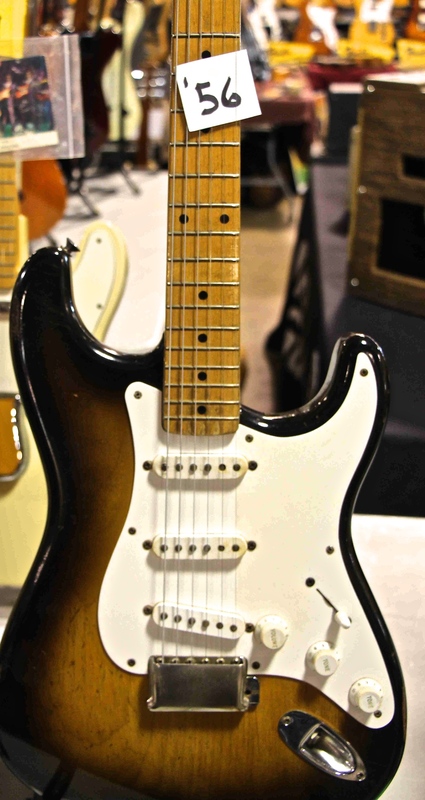 I love Fender Stratocasters! 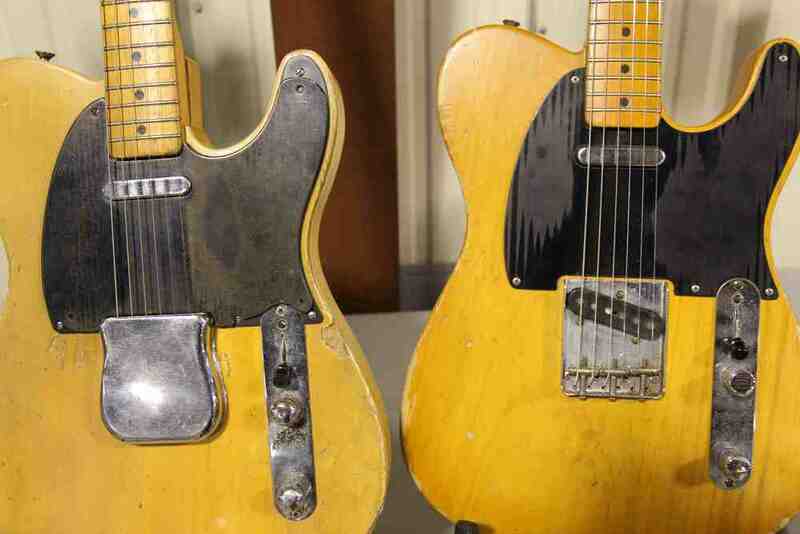 The show always has a wide selection of vintage, used and new Strats. Enjoy these great pictures from some past Orlando International Guitar and Music Expos to get you fired up to attend the 2017 Show. There is something here for everyone and I know there will be some great guitars for sale and on display at the 2017 show this weekend.